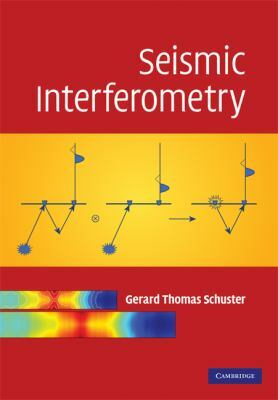 interferometric imaging to synthetic and field data, from applied geophysics and earthquake seismology, this book is a valuable reference for academic researchers and oil industry professionals. It can also be used to teach a one-semester course for advanced students in geophysics and petroleum engineering. and was the invited Society of Petroleum Engineers (SPE) Distinguished Lecturer for 1998ndash;1999.